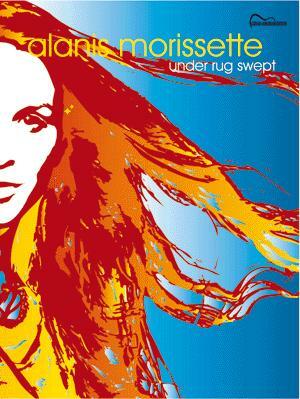 Harmoniemusik.net - Detailansicht Songbook, 8000256, Alanis Morissette: Under Rug Swept, Marching folio to the platinum selling album arranged for piano, vocal, guitar. Includes the hits: Hands clean; Precious Illusions; a.s.o. Hands clean; Precious Illusions; a.s.o.